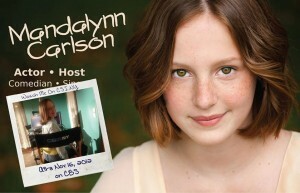 My Pro Level Acting Class student at The Playground Mandalynn Carlson booked a Guest Star role on “CSI: New York”. Super talented girl! Okay this whole script is funny! Stefanie Scott Stars as the ‘maybe evil’ Julianne in the original Disney TV movie “Frenemies”. Fun helping her with this character! 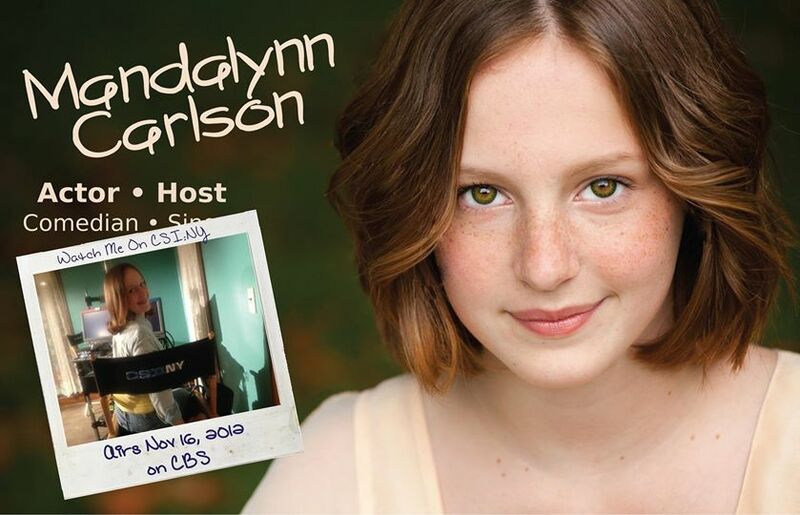 Being thoroughly prepared for class can boost a young actor’s confidence during class time. Young actors are more likely to be successful in getting prepared when their parents encourage them, help them and offer a positive experience for them to learn their scripts. How long everyday should I have Chloe practice her script? Jason has a photographic memory so he only needs a few minutes to get ready for class, right? Alex knows what she is supposed to do for class, right? Working on your script at least ten minutes, every day will make a huge difference. Set daily goals on what you are trying to get out of the time you are working with your child on their acting. Here are a few ways to help your student actors make the best of their study time so that each and every week they can attend class and be as prepared as possible. Monday: Read scene out loud at least four times. (Gary always tries to makes sure that each student is given two copies of all scenes. The second copy is for a parent, sibling or friend to have a copy and during practice). Pay attention to what your character says, what is being said to your character and any directions, blocking or emotions written that your character needs to know. If you haven’t done it already, ‘highlight’ your lines. Tuesday: Make choices. On page 5 of the workbook there are a series of questions to ask about the scene. This is called Breaking Down The Scene or Script Analysis. With a pencil, write down the answers to these questions in as much detail as possible, being very specific. Act out the scene again. Should you stand or sit? Do you make an entrance or an exit? How are you feeling throughout the scene? Act out the scene a bunch of different ways. Wednesday: Memorize. Now that you are very familiar with the scene, try and memorize your lines. Don’t worry if memorization isn’t your strong suit. Remember you are ‘learning’ your lines today. Thursday: Add Subtext. Subtext is everything you are thinking about that your character is not necessarily willing to say in the scene. With a pencil, write down any subtext you are thinking. Test yourself on the memorization of the lines. Act out the scene some more. Friday: Review day. Go for a walk, jump rope, help your Mother fold clothes. Any type of fun activity. While you are doing that activity, test yourself and see if you can remember all your lines and choices while you are doing the activity. Did you discover any additional choices or want to change any of your answers from page 5 (See Tuesday), if so, erase and rewrite your choices. Act out the scene again several times. Focus on really ‘believing’ this is happening to you. Have fun with your child as they learn their script! 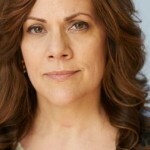 Always remember, this is about ‘learning’ the craft of acting. In class they might discover new things, make new choices, realize they memorized something wrong. It’s all a part of the process.